The Prophet Ezekiel will have lived in vain if God’s true Church doesn’t proclaim his message today! 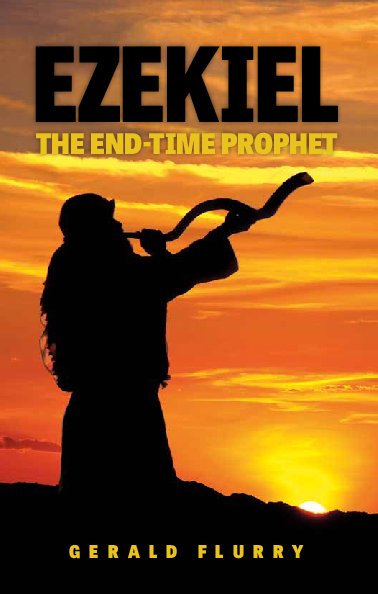 The book of Ezekiel is clearly an end-time message. It reveals specific prophetic events that are happening right now in the United States, Britain and many other English-speaking nations. Ezekiel also reveals that these nations are headed for the worst crisis ever known. But it is all a part of God’s master plan to usher in the wonderful Kingdom of God. Herbert W. Armstrong taught the prophecies of Ezekiel in a general way for many years. But now, for the first time, they are fully revealed to you through this exciting book.